"A riveting international thriller...A page-turner thanks to lucid writing and thrilling storytelling." Growing up in 1960/70s Detroit, Lynda Schuster felt certain life was happening elsewhere. And as soon as she graduated from high school, she set out to find it. 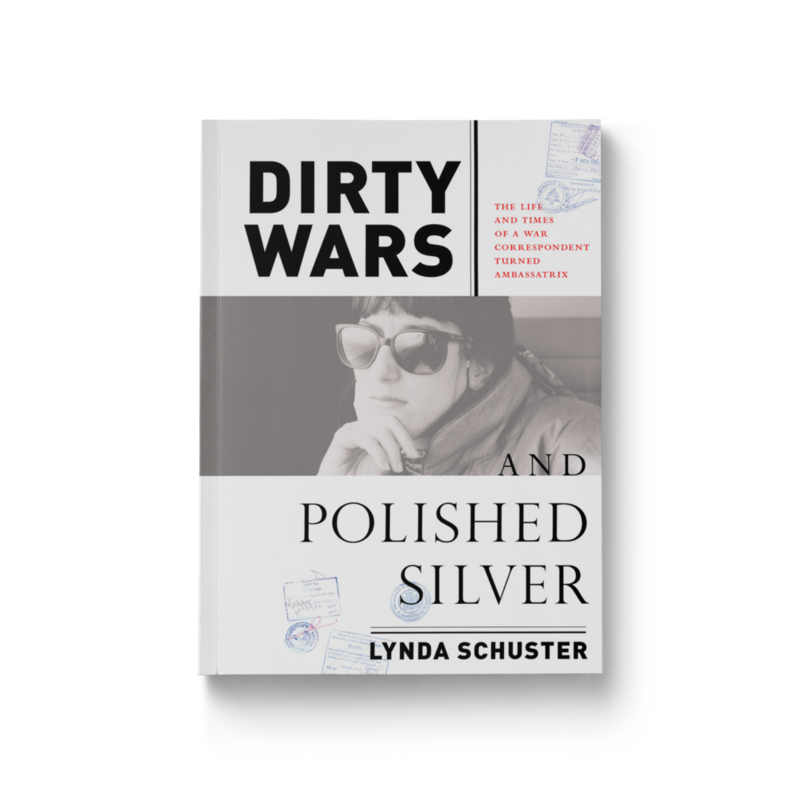 Dirty Wars and Polished Silver is Schuster’s story of her life abroad as a foreign correspondent in war-torn countries, and later, as the wife of a U.S. ambassador. It chronicles her time living through a war on a kibbutz in Israel, reporting on uprisings in Central America, dodging rocket fire in Lebanon, and grieving the loss of her first husband, a fellow reporter, who was killed only ten months after their wedding. On June 16, 1976, the youth of Soweto rose up in protest against a new rule making Afrikaans the language of instruction in their schools. Tsietsi Mashinini, a charismatic high school student, led them in demonstrations that quickly turned into South Africa’s biggest rebellion. Tsietsi’s actions on that day changed his country irrevocably and forever defined his family. The Mashinini name became the stuff of legend; many of Tsietsi’s twelve siblings and even his parents found themselves pulled inexorably into the fight against apartheid. 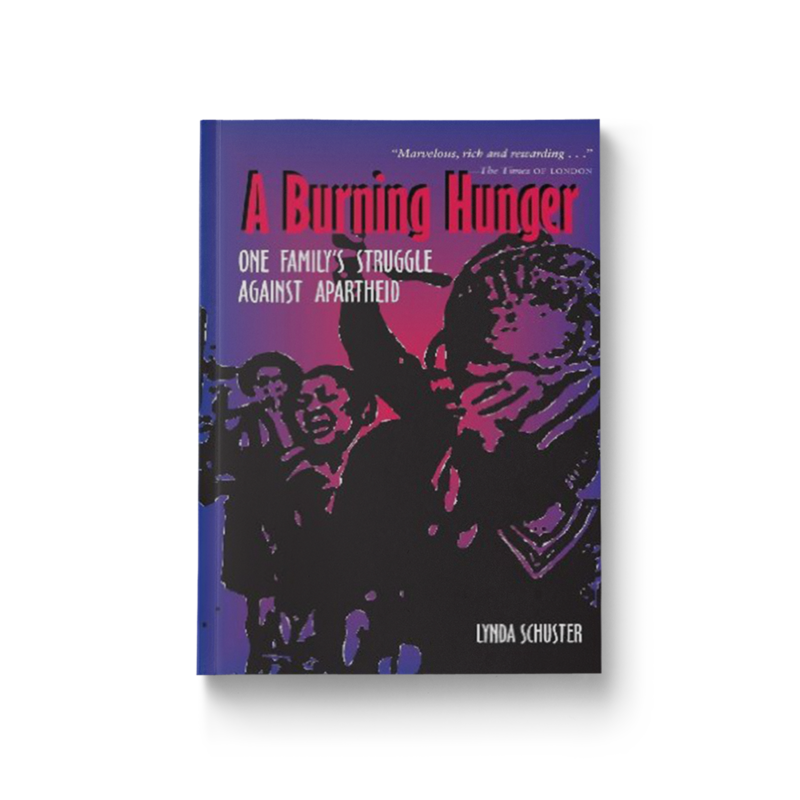 Originally published in the United Kingdom to critical acclaim, A Burning Hunger tells the story of the Mashininis, a remarkable South African family. On June 16, 1976, the youth of Soweto rose up in protest against a new rule making Afrikaans the language of instruction in their schools. Tsietsi Mashinini, a charismatic high school student, led them in demonstrations that quickly turned into South Africa’s biggest rebellion. Tsietsi’s actions on that day set in motion a chain of events that changed his country irrevocably and forever defined his family.